LASIK for Nearsightedness The Laser of Hope or Destruction? LASIK for Nearsightedness. The Laser Ray of Hope or Destruction? LASIK is the most popular laser eye surgery for correcting nearsightedness and astigmatism. Many people opt for this refractive surgery as the procedure is fast, safe and after a few days of dry eyes and halos, you will start noticing your vision becoming better. But is LASIK really harmless? "I read the editorial on advertising in ophthalmology with great interest and wholehearted agreement. 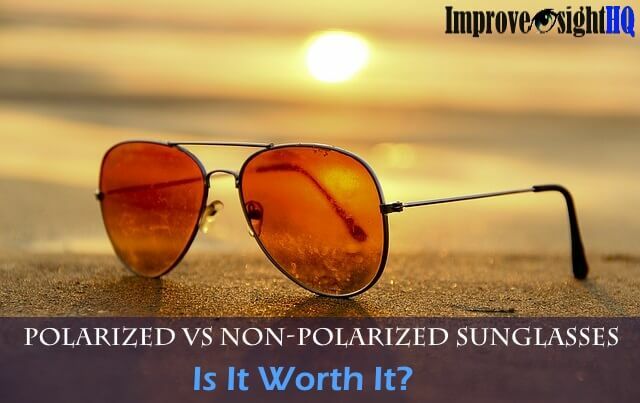 The seemingly progressive tendency to irresponsible advertising, particularly of laser in situ keratomileusis (LASIK), is becoming an embarrassment to all of us who wish to practice ethical medicine and do no harm to our patients." 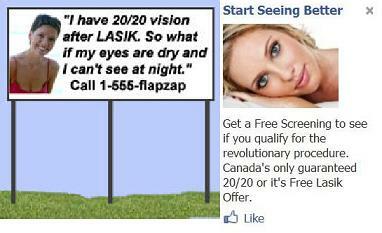 These LASIK advertisements were gotten from billboard and Facebook. They mislead readers to think that the side effects (even if permanent) is ok as long as you get the 20/20 vision. By giving you the money guarantee, they portrayed that LASIK is safe with no potential risks and somehow the surgery is reversible. In reality, will you be satisfied if you get back your money if the surgery failed and cost you your eyesight? LASIK Complications and check out the video below on Economics of LASIK surgery. What Is LASIK Surgery And How Is It Done? LASIK stands for Laser-assisted Intrastromal Keratomileusis. The name explains itself that laser is being used during the procedure. After you lie down on the surgical bed or chair, a kind of retainer will be used to keep your eyelids open. The whole procedure takes about 15 minutes for both eyes. 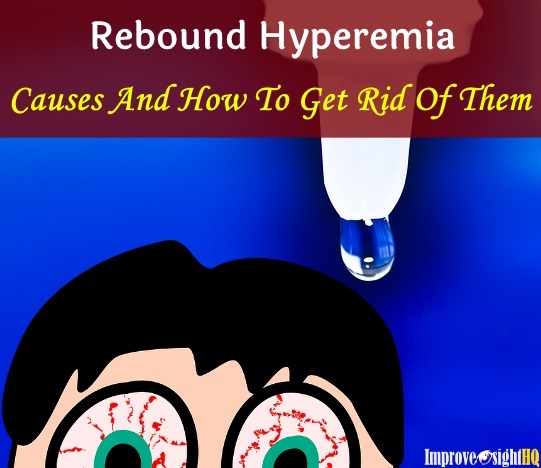 After you lie down on the surgical bed or chair, a kind of retainer will be used to keep your eyelids open. Then a suction will be used to keep your eyeball still while they use a surgical knife to cut your outer cornea creating a flap. The flap is supposed to act as a natural bandage at the end of the procedure. It sends shivers down my spine when I imagined myself sitting on the operation chair and wait for my cornea cut to be cut. I think I will probably faint by the time they place the suction on my eyes. Come on! Its a part of me. Who are they fooling that things get back to what they are before after being cut. Even plastic broken toy leaves mark after applying super glue. Then comes the deadly laser. 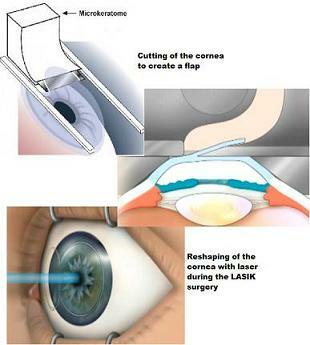 In LASIK for nearsightedness procedure, the laser removes tissue in the center of the cornea to make it flatter. This is to make the cornea concave so that it acts like a minus lens. I heard from my friend who went through the procedure smelling the burning of her cornea. Definitely not for the faint heart. Won’t you be worried about whether the doctor will make mistakes? I do. I am very worried. The optical industry claimed that 95% of patient who had went through LASIK are satisfied with the result. Considering there are millions of people doing LASIK every year, 5% of that millions can amount to a lot. 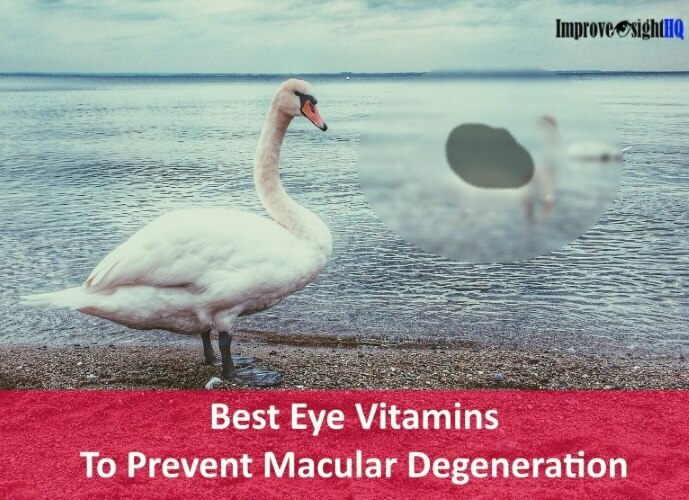 In fact, these 95% satisfactory does not take side effects such as dry eye syndrome, sensitivity to light, starburst, halos, ghost vision and permanent night blindness into considerations. Patients undergoing LASIK procedures display an increase of halo phenomena around lights in night vision conditions, even when the results of the surgery are considered entirely satisfactory according to current international standards of predictability, efficacy and safety. These side effects can be destructive to a person’s way of life. People lose their ability to function normally in their life, drive cars and travel at night. As long as patients have improvement in their eyesight, the doctors considered them as "satisfied" customers. Only a certain percent of patients achieve 20/20 vision without glasses or contacts. Even though most operation comes with an enhancement surgery for free, the additional treatment may not be possible as it depends on the thickness of your cornea left after the burning from the first surgery. It is important to note that even though the patient may appear well after the surgery, they may be unaware of some long term consequences which they were not told by the ophthalmologists. These consequences may lead to eventual blindness. We are also just now learning of some of the long-term complications of [LASIK], which are being reflected in new allegations and lawsuits. For example, some patients are developing postrefractive ectasia years after the procedure; this condition not only compromises vision, but also may need to be treated with a corneal transplant. The long term consequences may include: (Comprehensive list can be found here in Dangers of LASIK). So before you start paying your opthamologist the $2000 for an eye, please check out the complications and know what you are getting yourself into first. If you are still not convinced that LASIK surgery is a dangerous thing to do, check out the video below. The interview includes interview of people who suffered from permanent side effects of LASIK and the story of a policeman who suicided due to depression after LASIK surgery. Please remember that for most people, bad vision habits is the cause of bad eyesight. Even if you took LASIK, whatever caused you to have nearsightedness in the first place is still there. The muscles in the eyes are still weak and your eyes are still elongated. As such, LASIK is like medication, they only solve your symptoms not the cause. If you are considering LASIK for nearsightedness, EXIT now and thank me later for it. 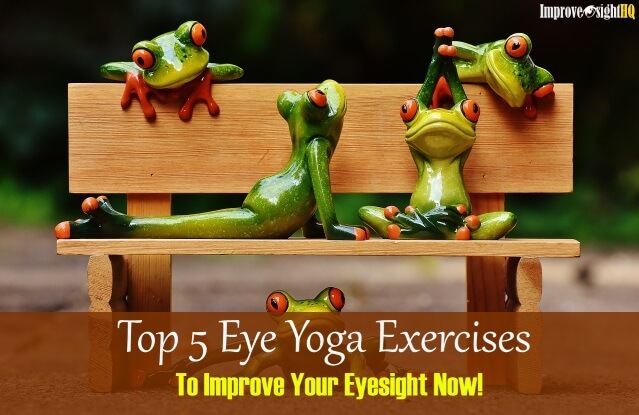 Next we will look into the magic of eye exercises. 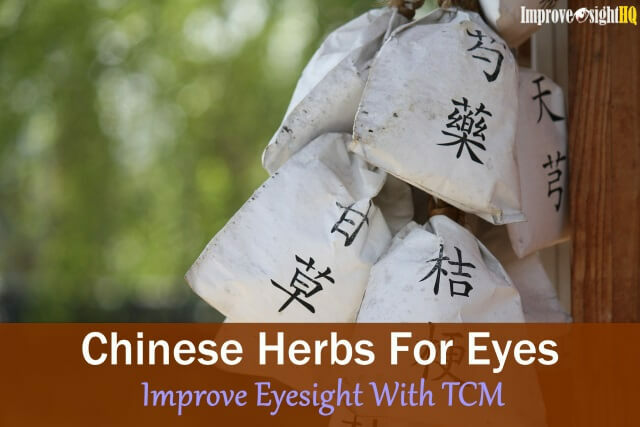 See how it can help you to improve eyesight naturally without corrective lens or LASIK.